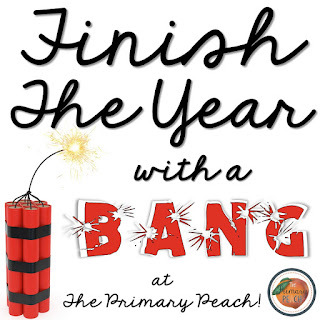 The Primary Peach: Finish the Year with a Bang: Classroom Campout! Hello! I am Tami from Kamp Kindergarten. 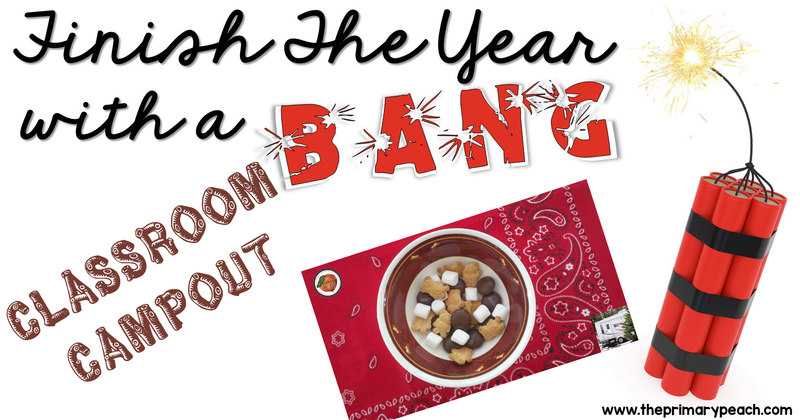 Having a classroom campout is a fun end of the year activity for your little learners. In this post I am sharing a fun camping book suggestion, an easy recipe for S’mores Snack Mix, and a Camping themed math FREEBIE for your little learners to enjoy during Classroom Campout. 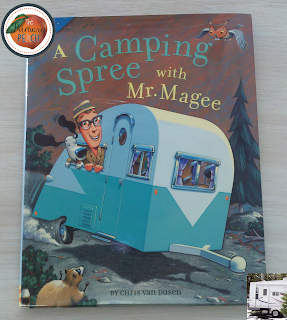 A Camping Spree with Mr. Magee is one of my favorite books to share with children about camping. The delightful illustrations and rhyming words whimsically tell the story of a camping adventure that will capture your little learners’ attention. The story begins with Mr. Magee and his dog, Dee, setting off in their vintage Rambler convertible and canned ham camping trailer to camp in the mountains of Maine. 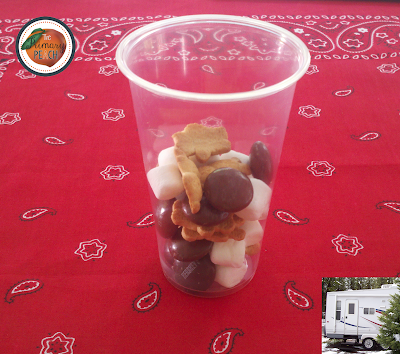 Though their camping plans are adjusted after the excitement of an encounter with a bear, the two make the best of their situation and still have a great time. 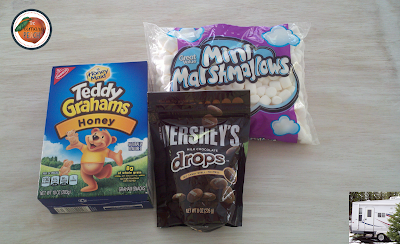 What's a campout without S'mores? This simple, fun, and tasty snack mix is a great follow-up activity to the Mr. Magee book. 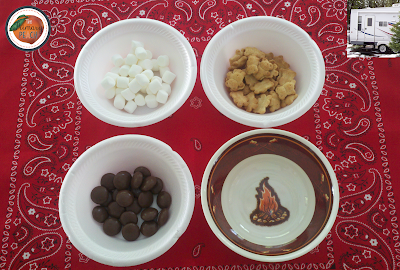 I tell students the bears are the bear in the story, the chocolate is the rocks, and the marshmallows are like the ones Mr. Magee and Dee roasted over their campfire. 2. 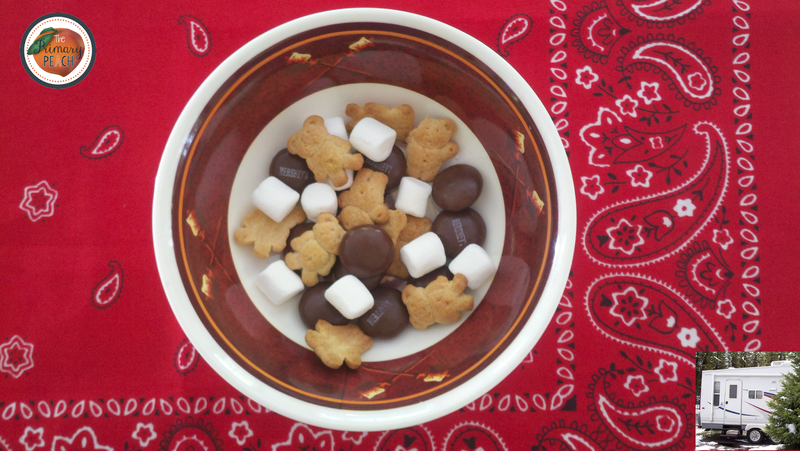 Put ingredients in bowls. 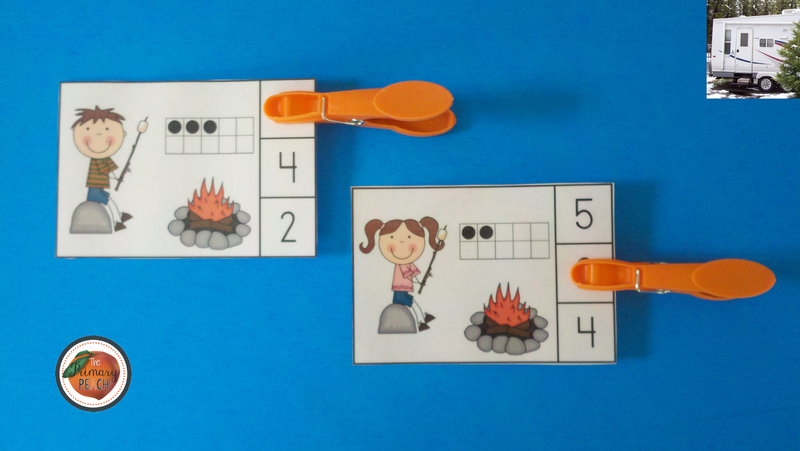 Learners follow directions and count out a given number of each. Ten or twelve of each item works well. 3. Put the ingredients in a bowl or cup. Here is a FREEBIE to accompany your classroom campout activities. 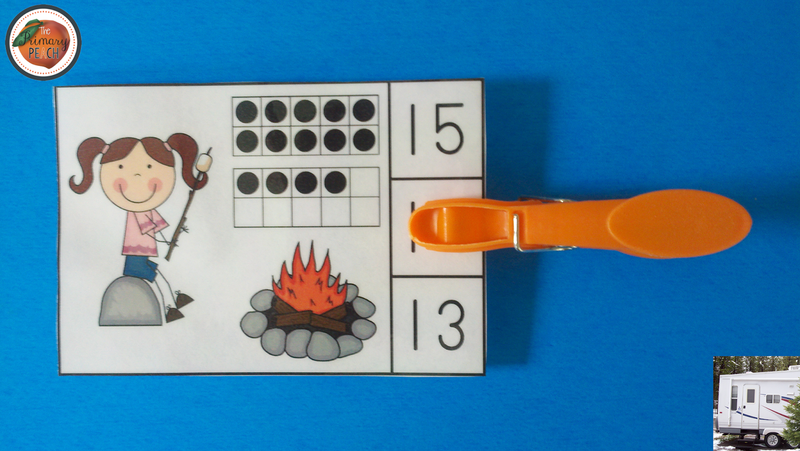 Little learners practice numerals to 20 and address fine motor development with the fun ten frames clip cards. 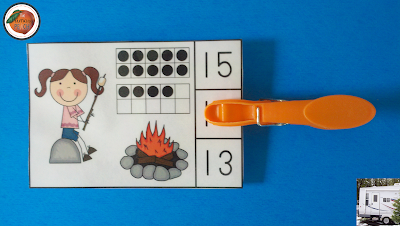 Use all 20 cards or select only the ones for the quantities your little learners need to practice. Click Here to Get Campfire Kids Rock! Count and Clip Cards! 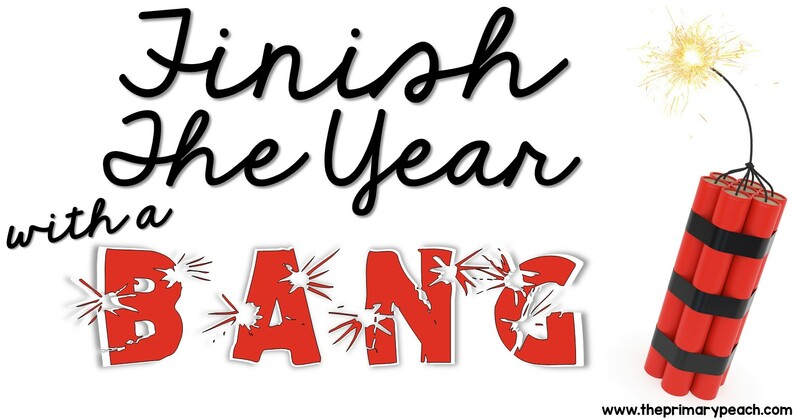 I hope you and your learners enjoy Classroom Campout Day! For even more ideas from the Primary Peach, please be sure to follow us on Instagram, Pinterest, and Facebook to catch the latest news and updates. What a great post! Love! Thanks for sharing some fun and tasty end of the year activities! What a wonderful blog I have never seen like a summarizing an article. This is very important thing to summarize an article to write books or novels. It really helps you. I can still remember we used to go out on a camping with our Car Trailers on my childhood. That could be the most enjoyable day for us. จีคลับ Web casino that will give investors the chance to meet the gambling luck. Played very well Gambling is live from the real casino. Bring it to everyone to play it realistically. There are many bets. Make huge profits. Where is the fun? New bets Have fun at any time like Gambling to help players find the casino game is the number one. Play Where to Place Wherever You Are It is ready to play the luck as anyone can play well.